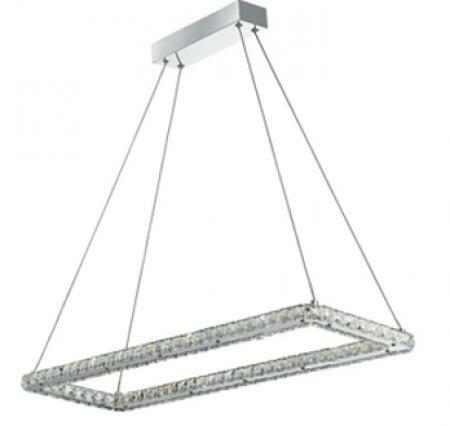 Mantra M5080 Espirales 3 Drop Pendant 3 Light 36W LED Line 3000K, Silver/Frosted Acrylic/Polished Chrome?. 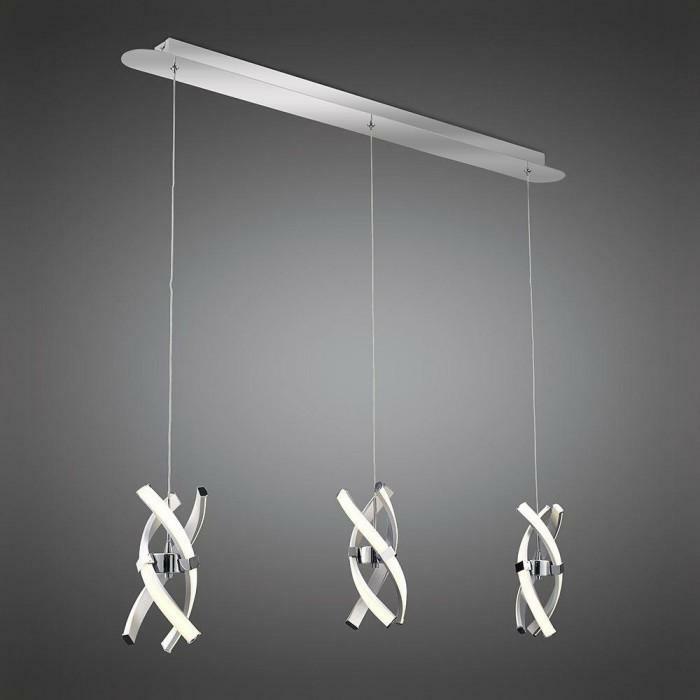 Espirales is a futuristic, modern design available in a 3 light pendant, single pendant or table lamp. 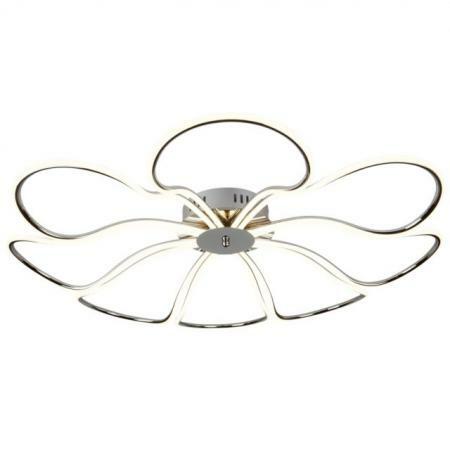 The focal point of this range is its intricate spiral design, comprised of chrome, satin aluminium and polycarbonate that encase the 3000K LEDs. The angular structure cascades the light output around various points of the room. The strong outline and uniformity demands attention in any setting and the 3 light line pendant will create a stunning display over dining or living areas. 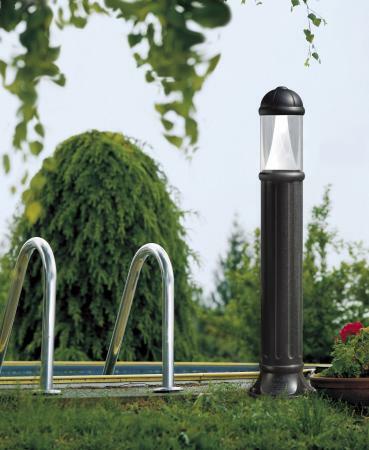 Using LED technology with a sleek design, the table lamp is the perfect accent to match the pendants. 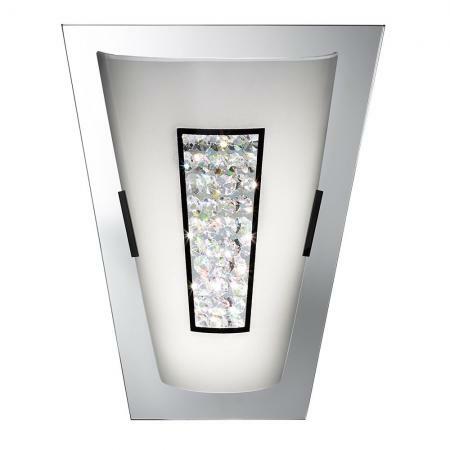 All Mantra LED products carry a 3 year warranty.